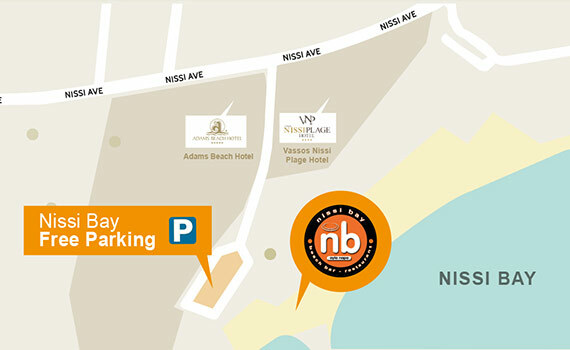 Nissi Bay Complex offers a wide selection of food and drinks to meet your preferences and makes your stay as enjoyable and as tasty as possible! 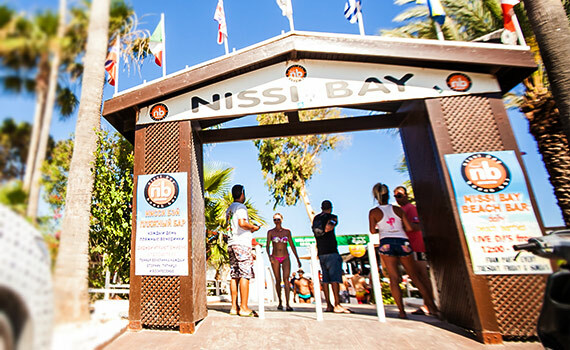 Nissi Bay Beach Bar is the island's most famous beach bar where you are guaranteed a memorable time! 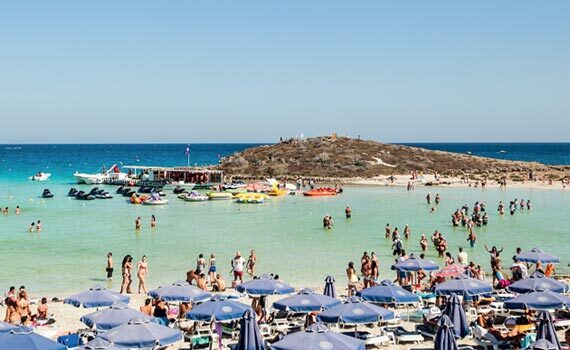 Especially renowned for our live DJ sets from some of the best DJs on the planet. If you have any queries or would like to request aditional information, feel free to contact us.